We are into the last days of this current catalogue and the retiring list is clear, get them while you still can! If you order online and it’s less than $200 CDN, use my hostess code for the month: 2Y9K2E32 and I’ll send in a free gift! Still need a NEW catalogue? Fire me a message/email! If you get it via snail mail, I sent those out yesterday so you should still have them before the catalogue goes live! Know what you want? I’m taking orders now for the June 1st order! I’m getting the NEW teacher stamp set on page 171!! 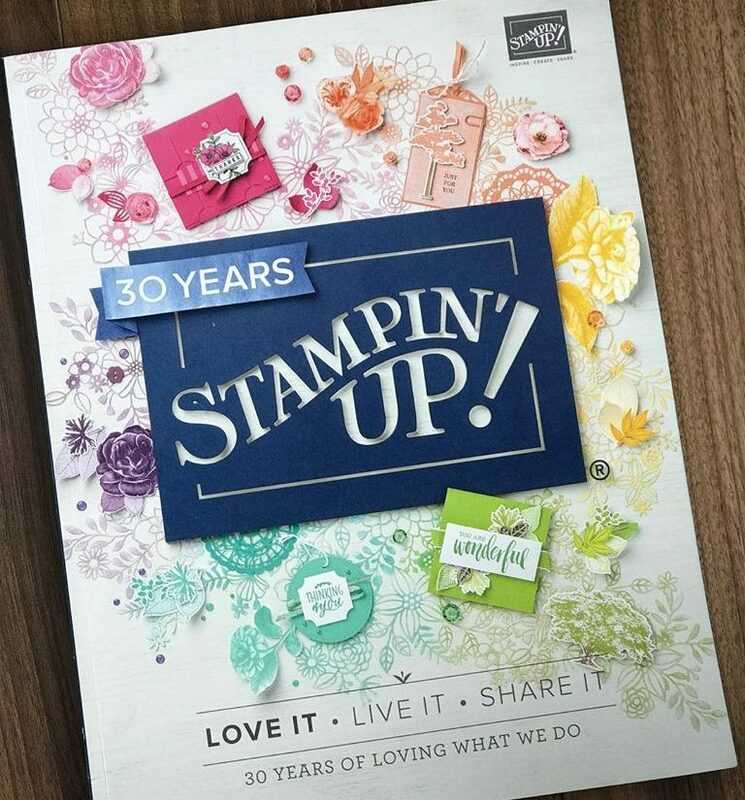 Can’t wait to use that apple layering stamp with my NEW Stamparatus and you can order those as of June 1st too!! Here is the link to the Stamparatus! Talk soon! Oh, and I know I didn’t do a post on my weekend away to Canmore scrapbooking! OMG, it was sooooooooo good!! Watch for that shortly!! The catalogue I have is 2017-18. Is there a newer one available?? ?